You will love this supermarket with 55 parking spots in Ludwigshafen-on-the-Rhine Rhineland-Palatinate land. 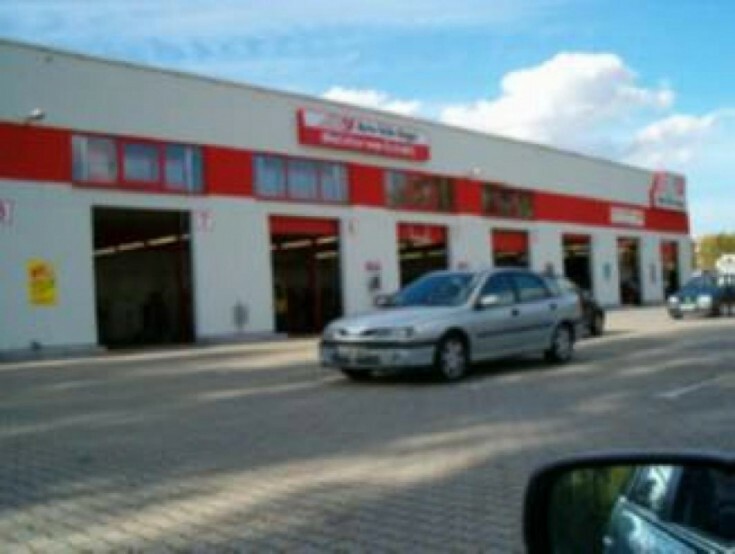 The tenant is a chain of auto parts stores with more than 10 000 employees and the annual turnover of more than 1 billion euros. The contract was concluded until 2028, the extension options are also provided. Ludwigshafen-on-the-Rhine is a city located in the land of Rhineland-Palatinate. It is the second largest city in the land of Rhineland-Palatinate and an important world’s industrial and economic center. Along with Mannheim city and other cities nearby, Ludwigshafen-on-the-Rhine forms the metropolitan region of the Rhine-Neckar. The population is about 164,000 people.